Registration is now open for the immensely popular KUEZ Kearny Town-Wide Yard and Sidewalk Sale. This year the event is being held on Saturday and Sunday, May 4 & 5 from 9 to 5 p.m. You must be a resident of Kearny to register as a seller in the KUEZ-sponsored annual event. Here’s how it works: Any Kearny resident can host a yard sale that weekend at their home. There is NO FEE to register, no permits to pay for. Those who register before the deadline of April 24th will be identified on a special Yard Sale printed map. In addition to producing the printed Yard Sale map, the KUEZ will also once again produce a special interactive Google Map which will list not only the sellers’ addresses, but also some of the items they will have for sale. The KUEZ will be promoting and advertising the sale throughout the area. 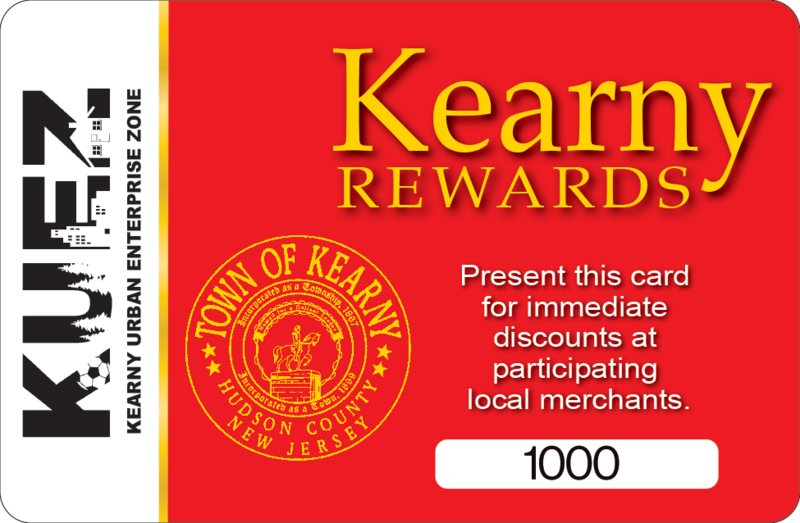 There is no charge to participate, but participation as a seller is only open to residents and homes in Kearny. Registration forms can be obtained at the KUEZ office, at Town Hall, or downloaded from the Town of Kearny website at www.kearnynj.org. Completed forms may be dropped off at or mailed to the KUEZ Office, 410 Kearny Avenue, Kearny NJ 07032, faxed (201-955-1827), or emailed to kearnyyardsale@kearnynj.org no later than April 24, 2019. For more information call 201-955-7981.